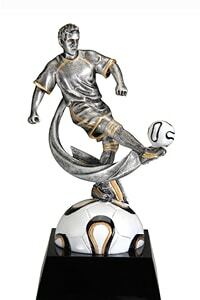 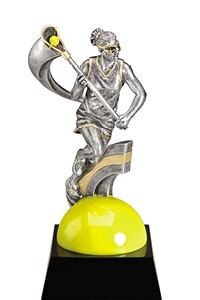 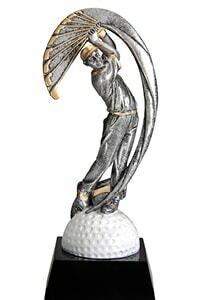 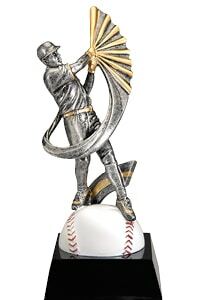 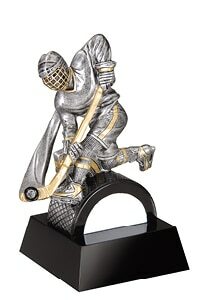 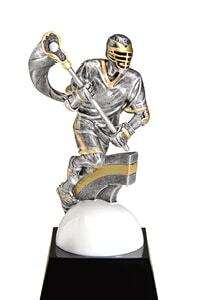 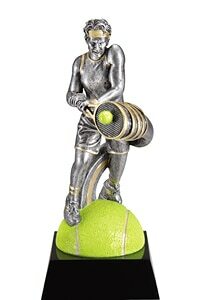 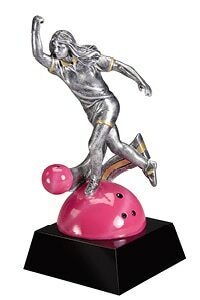 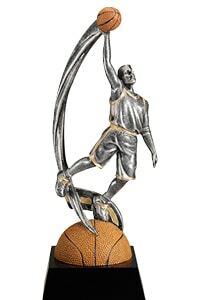 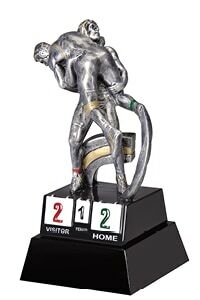 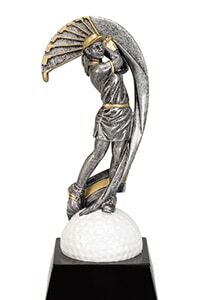 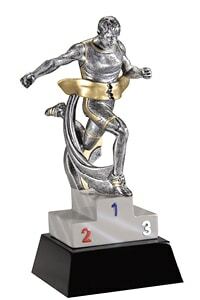 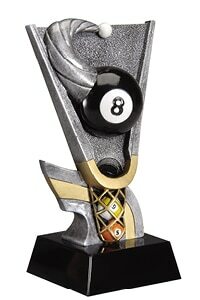 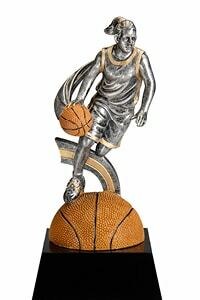 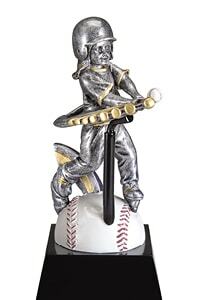 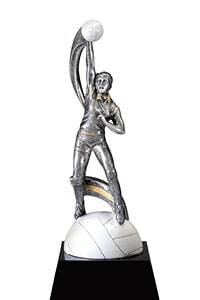 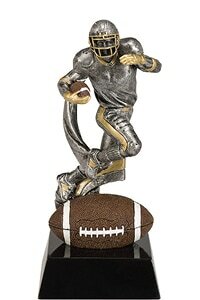 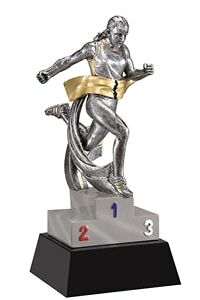 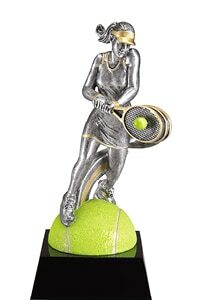 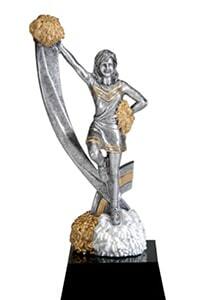 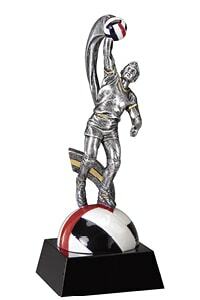 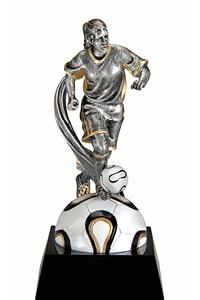 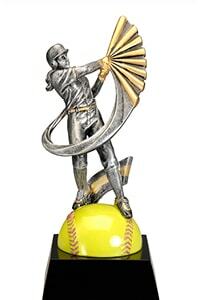 These high quality, beautifully designed Resin trophies offer enhanced levels of detail to each piece. 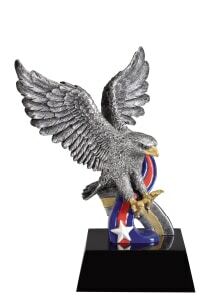 Dynamic 3D designs bring these resins to life!. 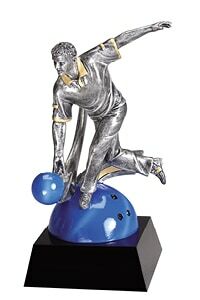 Below are some of our popular items. 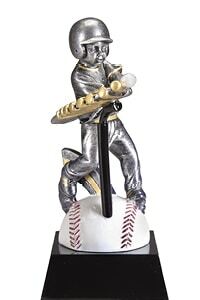 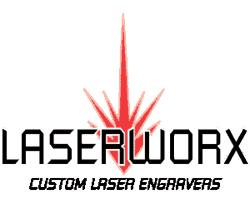 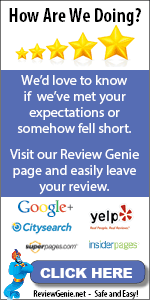 For a full list of items available, please view our catalog at the bottom of the page.